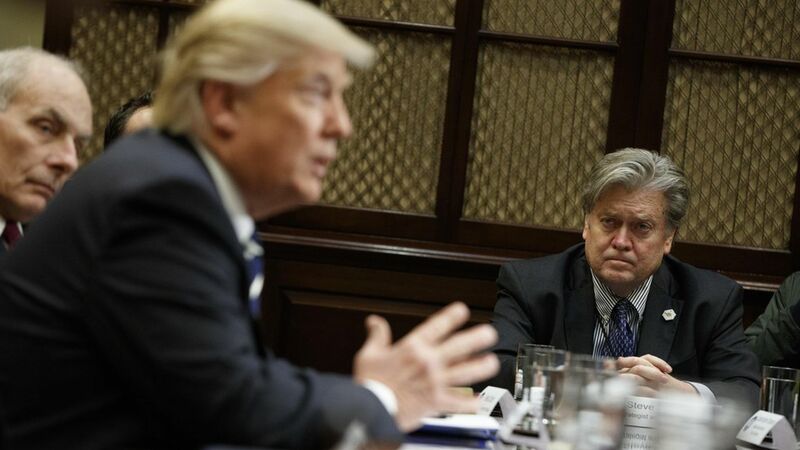 Bannon to associates: "I love a gunfight"
After a series of high-level White House leaks portraying Steve Bannon as fed up with his job and ready to quit, Trump's chief strategist has told associates the stories are "100 percent nonsense" and he's playing for keeps. I love a gunfight — Bannon to associates in the past 24 hours. Even for this leaky, rivalrous White House, the Bannon broadside was brutal. Numerous officials torched the senior adviser in media stories, did nothing to soften the Bannon-loses-power narrative and watched gleefully as Drudge and others trumpeted his fall. Truth is, the hatred between the two wings is intense and irreconcilable. 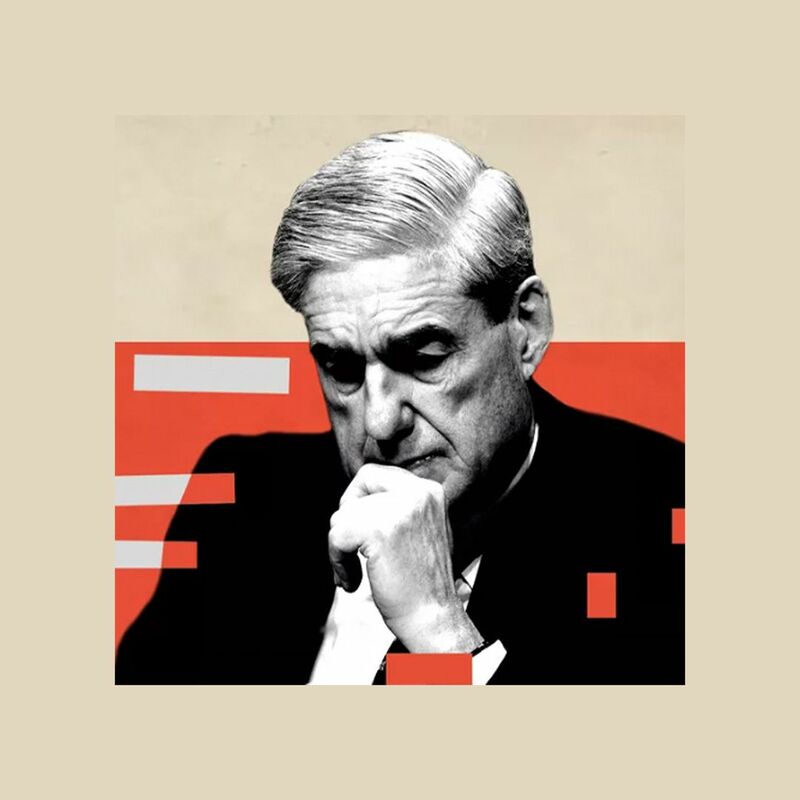 The two sides: The Bannonites believe the liberals staged a coup and will turn Trump into a conventional squish who betrays the very voters who brought him to power. The Jared wing thinks the Bannonites are clinically nuts. Killing Bannon won't be easy: His staunchest ally is one of Trump's closest confidants — Attorney General Jeff Sessions. Kellyanne Conway will go to the mat for him, as will policy advisor Stephen Miller. He's also built strong relationships with other cabinet secretaries including Commerce Secretary Wilbur Ross and Treasury Secretary Steve Mnuchin. In the end, though, family matters most and all but dad are done with Bannon and his politics. Bannon's allies on the outside include, as Trump might say, some "bad hombres." "Steve has developed strong and important relationships with some of the most powerful right-leaning business leaders," said a close Bannon ally outside of the White House. "I see some bad press in [Jared's] future."